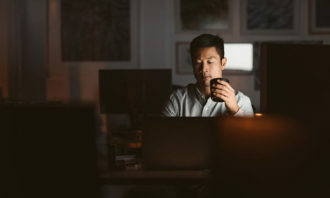 According to IMDA, an additional 42,000 professionals will be needed to support the digital sector in Singapore in the two years leading up to 2020. 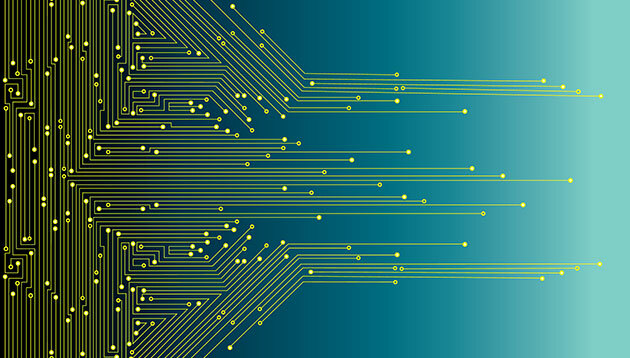 In a new survey, QED Consulting mapped the ways in which employers are investing in building digital talent, and their career expectations. The 5 major takeaways are listed here. 1. 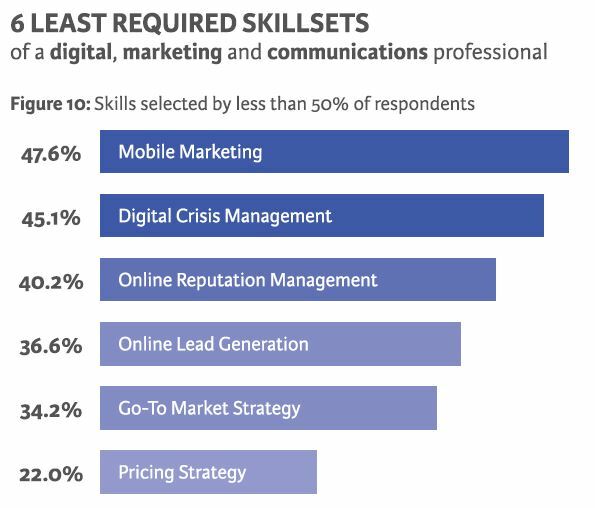 Not all digital related skills are valued equally. 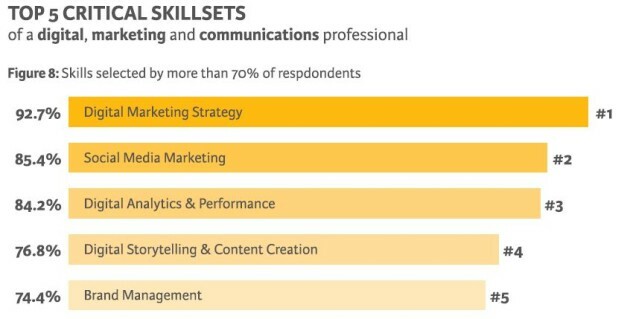 Companies value skills that are more strategic and creative. These skills will see significant training investments and likely developed as an in-house capability. 2. 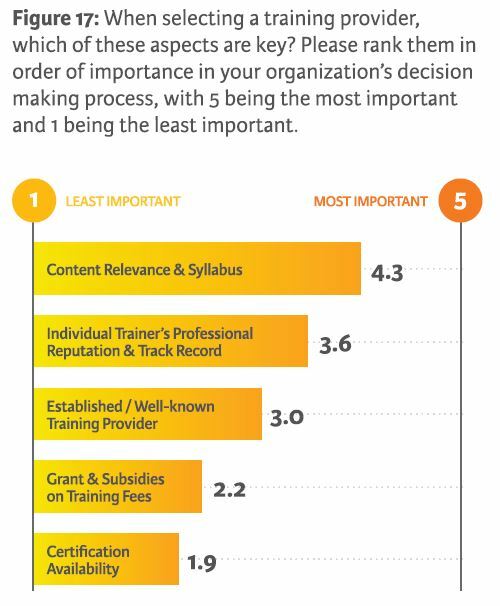 Content relevance is valued over certification, when selecting a training provider. 3. 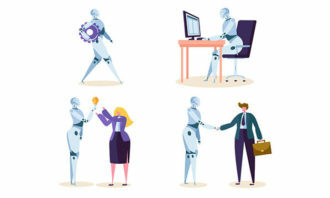 Analytical and operational skills, while still valuable, will likely be an out-sourced function as a matter of business priority. It is a hygiene expectation, but contributes little to career advancement. 4. Most begin their careers as specialists, but tend to lose their specialisation skills as they rise in seniority. 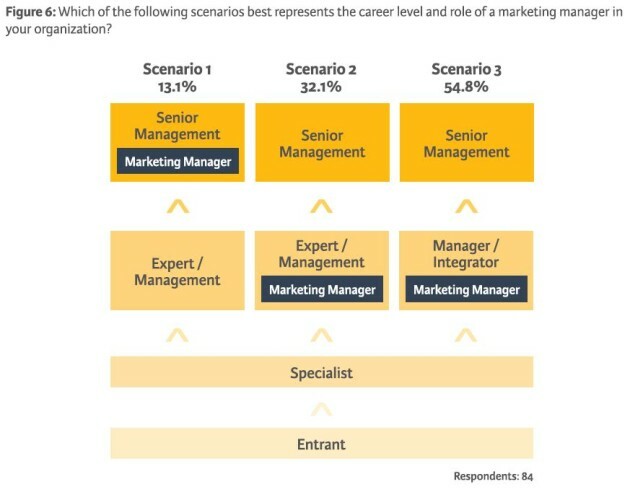 As management, business integrators are more valued than specialised executors. 5. Most organisations will commit a total of up to one week of annual training to ensure their talent pool is sufficiently equipped for growth. 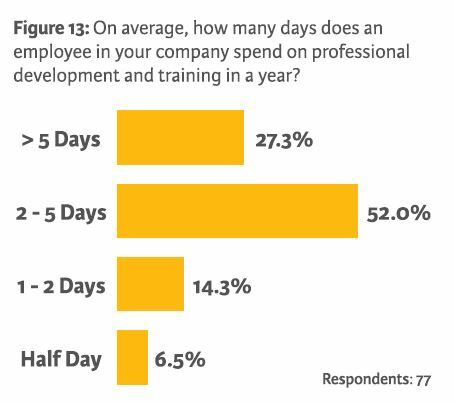 However, each training session should not last more than one-two days as it impacts productive work expectations. Your weekly update on job movements in HR - featuring changes from VF Hong Kong, Heidrick & Struggles and many more. .. 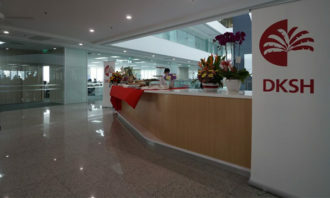 The office will serve as a hub for the firm’s operations in Southeast Asia. .. Younger generations face a significantly different world in their future working and personal lives. ..
Have you ever demoted an employee?